NEW YORK -- Facebook is tweaking what people see to make their time on it more "meaningful" in a move that could hurt publishers and news organizations that rely on it to spread their content. The move will not affect advertisements - users will continue to see the same ads they have before, "meaningful" or not. 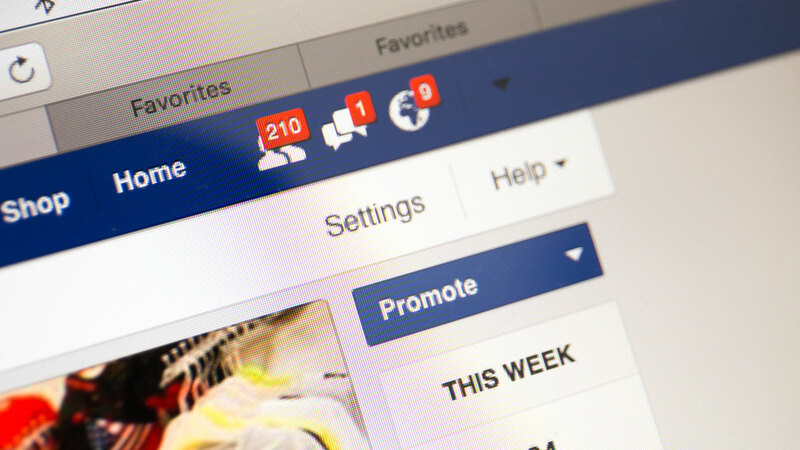 But businesses that use Facebook to connect with their customers without paying for ads will also feel the pain. "Facebook has a lot of work to do - whether it's protecting our community from abuse and hate, defending against interference by nation states, or making sure that time spent on Facebook is time well spent," he wrote.